The latest ACCC gas market report confirms that east coast gas prices are continuing to ease as the industry – in particular Queensland’s LNG sector – increases supply to the local market. 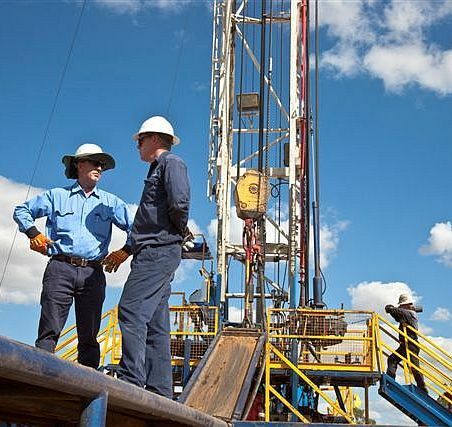 “The industry is delivering on its commitments to ensure eastern Australia has sufficient gas supply,” said APPEA Chief Executive Dr Malcolm Roberts. The industry notes the ACCC’s decision to publish an LNG netback price series. The industry supports measures to improve transparency in the market. “A netback price series should provide customers with useful information about trends in the international spot market,” said Dr Roberts.